DVE has been at the forefront of the conferencing business. Over the years, DVE has delivered numerous Telepresence projects to leading corporations, universities, Hollywood studios, and several Wall Street financial firms. No matter the conferencing system, DVE makes the experience extraordinary! 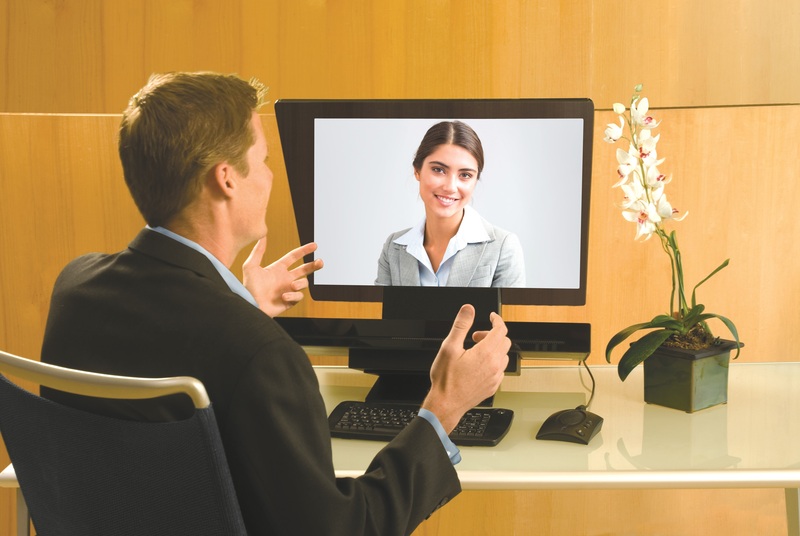 DVE has led the industry in high definition Telepresence, combined with the best experiences possible. 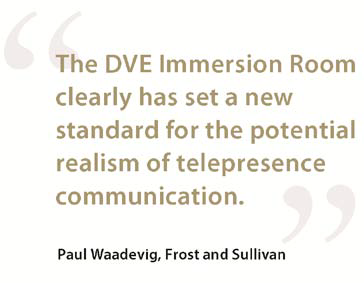 True tele-immersion on this level was expected by industry analysts to be around in the year 2020, but DVE has it now fully operational and it is light years beyond legacy systems with many TV screens.